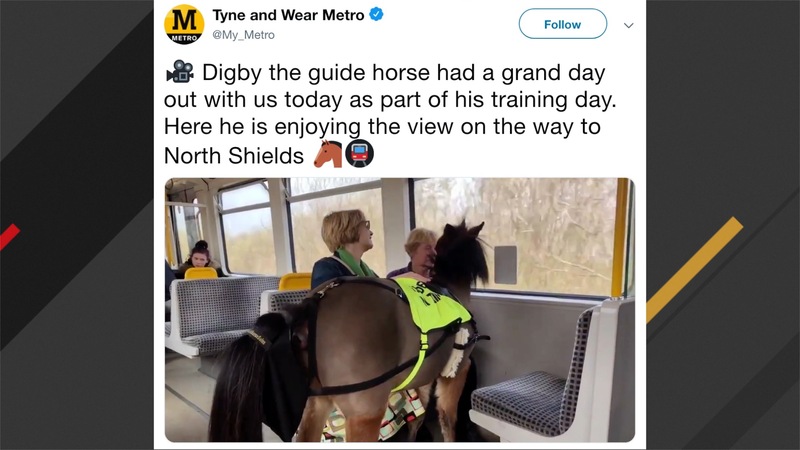 A miniature guide horse is being trained on the Tyne and Wear Metro in preparation for his first job helping a partially-sighted woman in London. 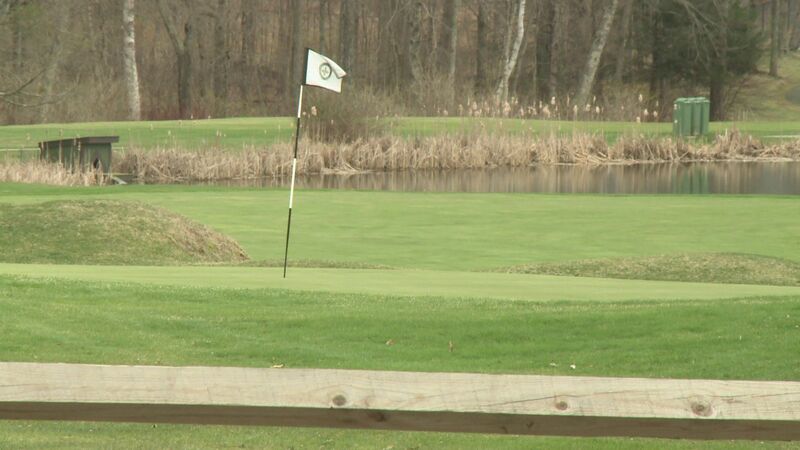 A rabid bobcat attack sent a golfer to the hospital and injured a horse Thursday morning in Baltic, Pennsylvania. 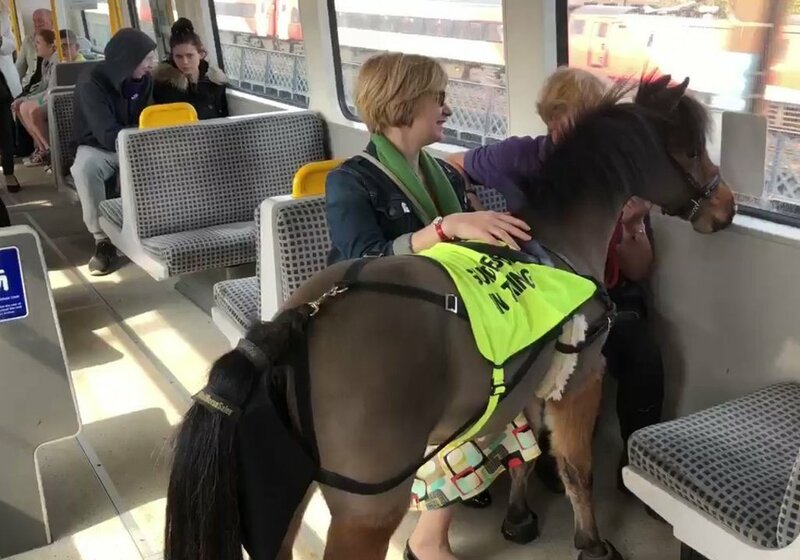 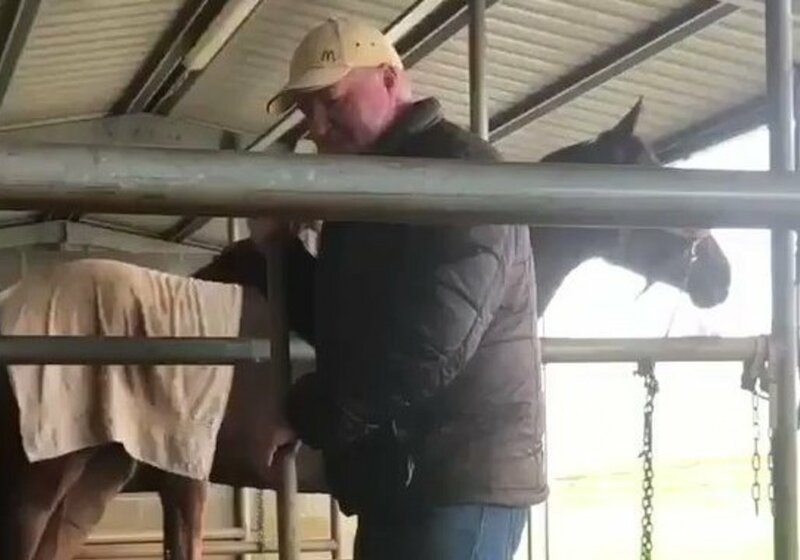 A guide horse for the blind takes a train ride. 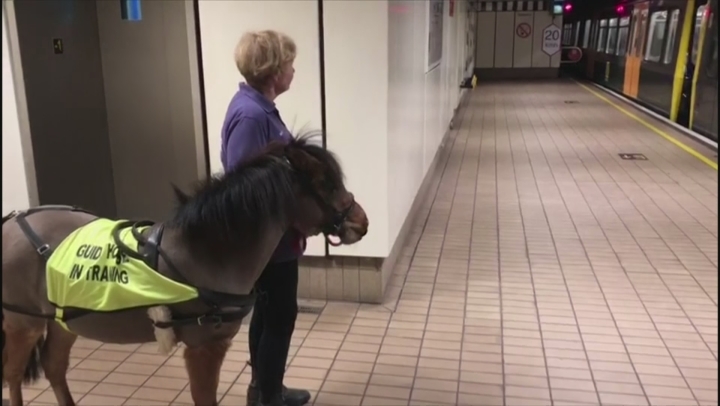 Mini Therapy Horses are creating an escape for at-risk young in South Central Los Angeles. 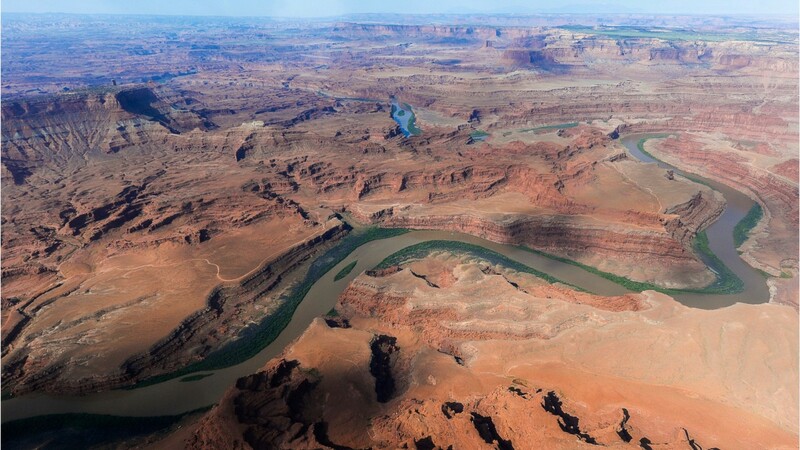 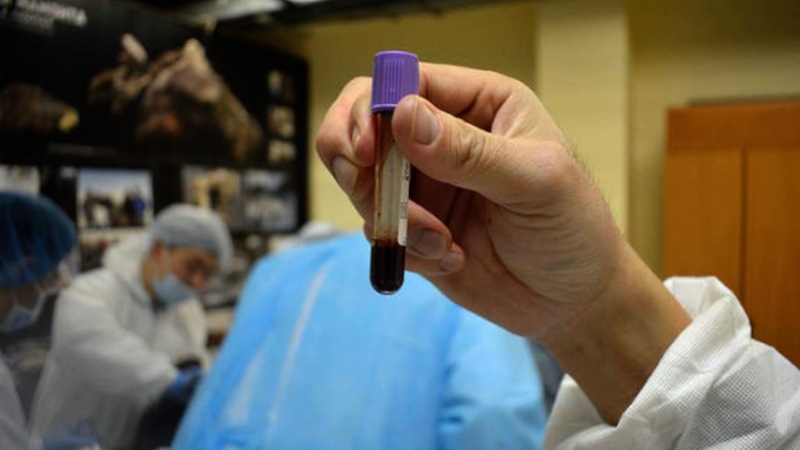 Scientists have successfully extracted liquid blood from a 42,000-year-old Siberian baby horse. 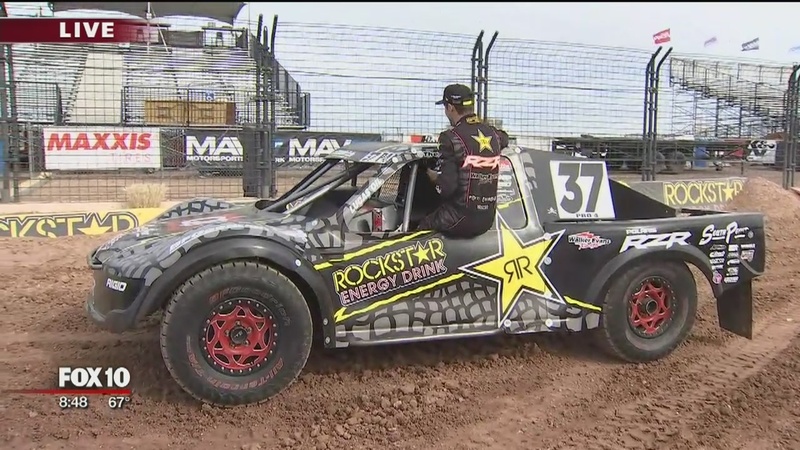 FOX 10's Cory McCloskey checks out off-road racing at Wild Horse Pass Motor Speedway.